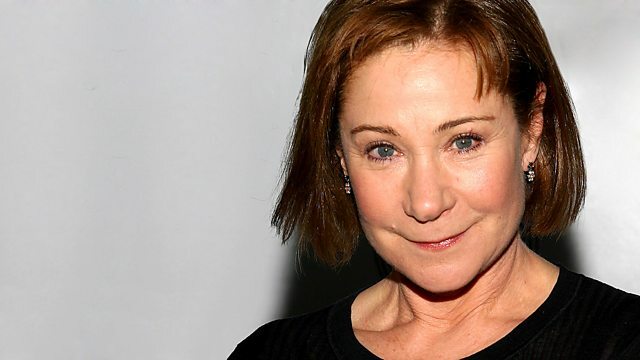 Zoe Wanamaker appeals on behalf Prisoners of Conscience. Donations to Prisoners of Conscience should be sent to FREEPOST BBC Radio 4 Appeal, please mark the back of your envelope Prisoners of Conscience. Credit cards: Freephone 0800 404 8144. If you are a UK tax payer, please provide Prisoners of Conscience with your full name and address so they can claim the Gift Aid on your donation worth another 25 per cent. The online and phone donation facilities are not currently available to listeners without a UK postcode.